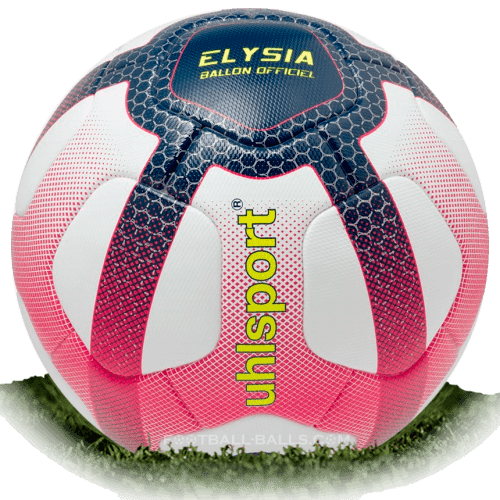 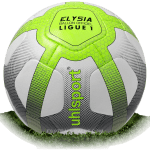 Uhlsport Elysia Conforama is name of official match ball of French Ligue 1 season 2018/2019. 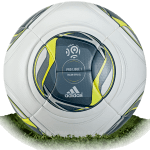 The Conforama ball have perfect roundness and less water absorption due to thermobonding-technology. 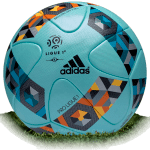 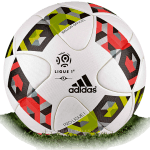 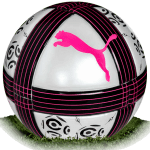 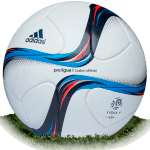 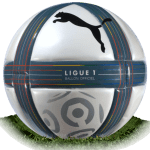 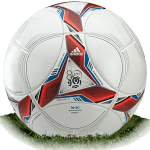 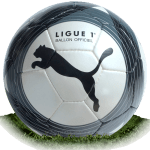 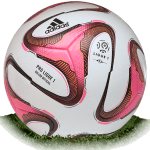 The new 22 panel construction of the Ligue 1 2018/19 official match ball combined with special materials guarantee excellent playing characteristics. 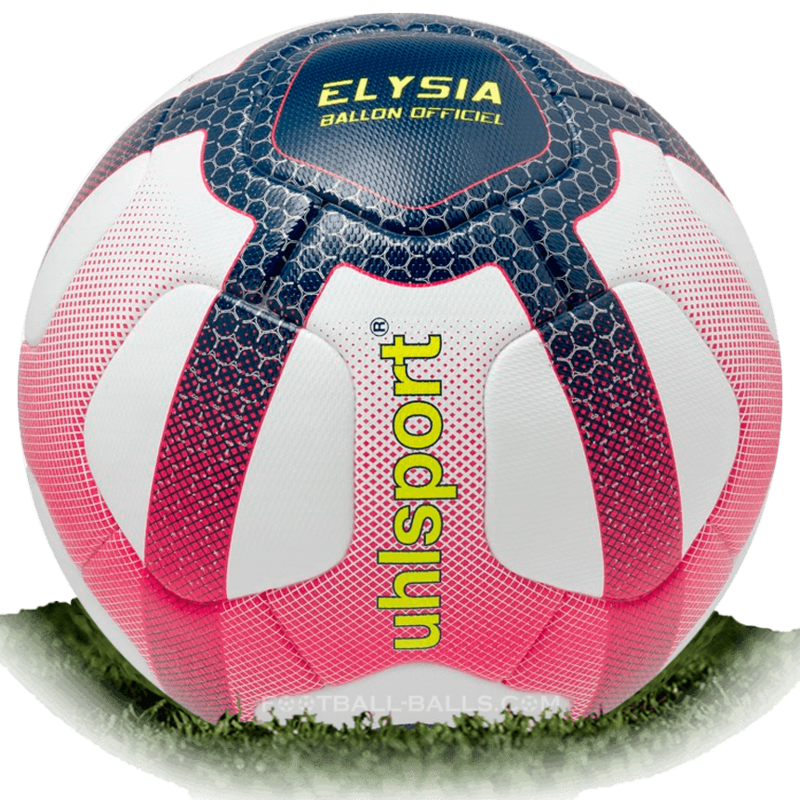 The Uhlsport Elysia Conforama is available to buy on official Uhlsport Store since 1st July for 140 Euro.